Hospice care can be a complicated topic, because there are many things to consider. For example, how long do patients remain in this care? Even when someone is diagnosed with a terminal illness, there is no way to know how much time they have left. That uncertainty makes figuring out how long someone will stay in hospice a challenge, but learning more about this service can provide answers. Hospice care is dedicated to those in the last stages of their lives. It works to help manage pain, provide comfort, and give emotional support. Hospice partners with families, social services, and primary care physicians to create individualized care plans. But how long does hospice care last? How Long Can One Person Stay in Hospice Care? Technically, Medicare defines hospice as a service for someone with a life expectancy of six months or less. Of course, there are exceptions to this very general rule, as long as the patient remains terminally ill. The patient gets two hospice periods of 90-days. After the two 90-day benefit periods, evaluations are made every 60 days. After the initial 90-day term, a physician must reevaluate the situation and confirm a life-expectancy of six months or less. With each level, assessments provide more information. The beneficiary declines the service. Discharge is also given when a patient moves from one hospice to another. However, Medicare does allow one transfer per benefit period. In other words, patients could transfer twice during the first two 90-day periods and then once every 60 days. 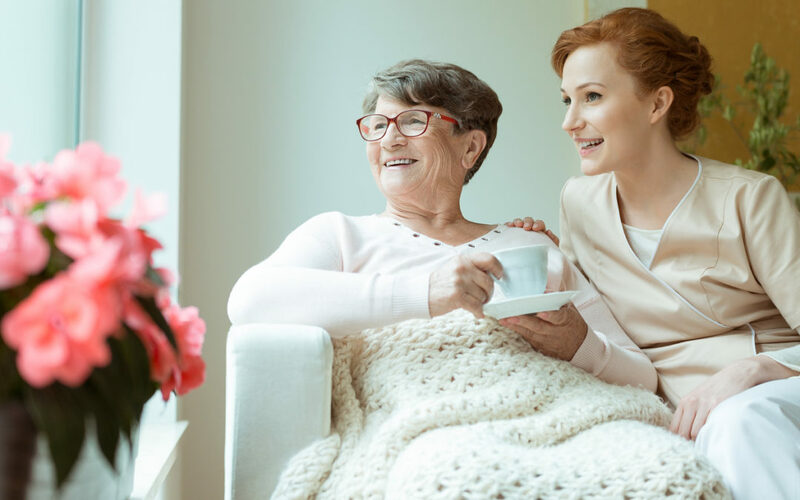 Discharge for cause refers to a situation where the patient or a family member is disruptive, abusive, or uncooperative enough that the hospice service cannot continue to provide care. However, the hospice will try to resolve the problem before considering discharge, and the patient and family are given notification that release for cause is an option. What Happens in the Event of Hospice Discharge? The hospice administration must get written discharge orders for the physician or medical director. The discharge order will state the reason for the termination of services. Once discharged, standard Medicare coverage begins again, but hospice care is no longer paid. If a time comes when the patient qualifies for hospice again, Medicare will pay for the service. The patient or family decides to discontinue treatment for a terminal illness. The physician determines it will take six months or less for the terminal illness to run its course. The patient or family decides to focus on comfort care and quality of life during the end stages of a terminal illness. The patient has problems swallowing. The patient is having trouble with basic tasks, such as bathing or getting dressed. The patient or family express an interest in remaining home until the end. All these scenarios might mean it is time for hospice care. So how long will it last? As long as needed for someone who is terminal and needs comfort care. Give our office a call for more information about hospice care and whether it is the right time for you or your loved one.